Location : "Axon Filters Technology LLC. Lootah Ware House No:4, Damascus st, Al Qusais, P.O.Box:236495, Dubai, UAE." 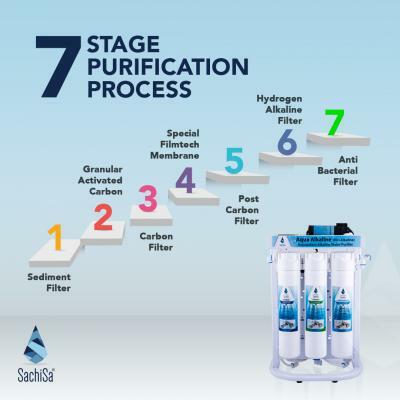 Best Alkaline Water Filter Suppliers in Dubai UAE OMAN. The world's leading Water Purifier Suppliers in Dubai UAE. 9.99%. Exported to over 70 Countries.